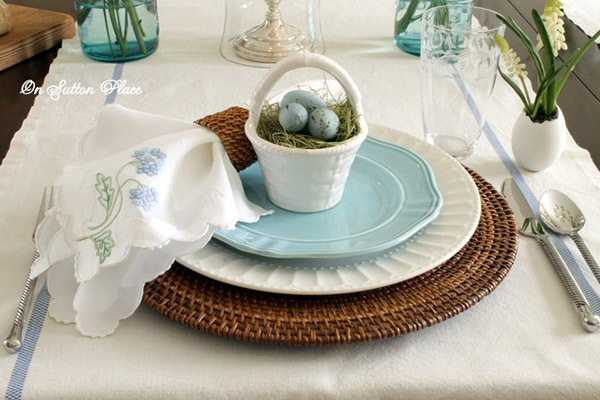 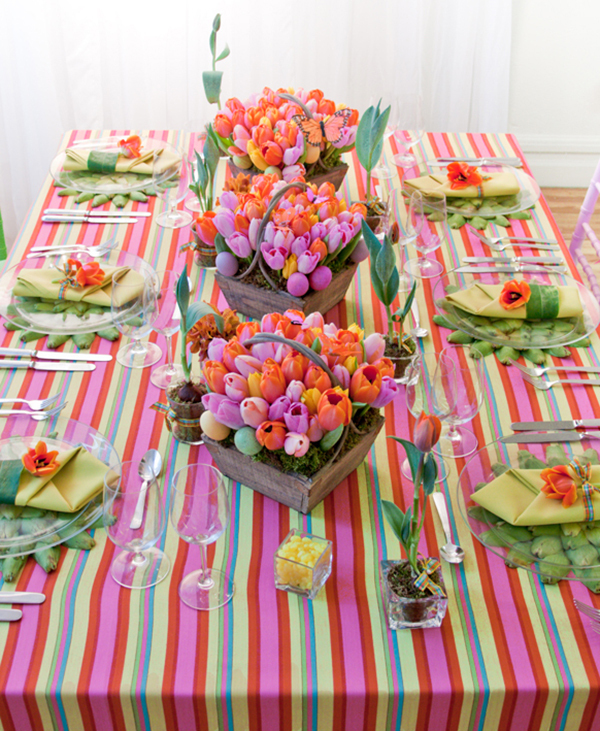 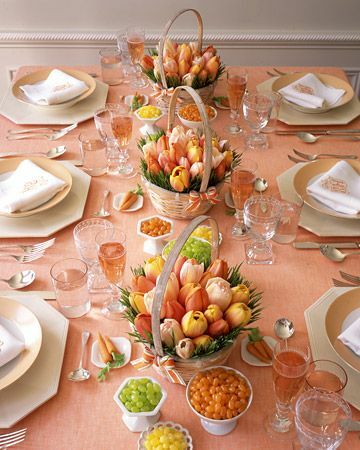 Easter is almost here and there is just one thing on our mind, setting the table! 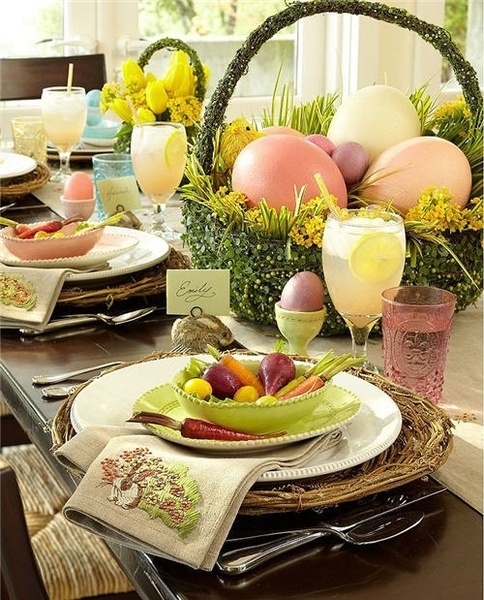 Easter baskets have always been part of Easter since we can remember and you can even include a grown up version of them for Easter brunch and dinner tables too! 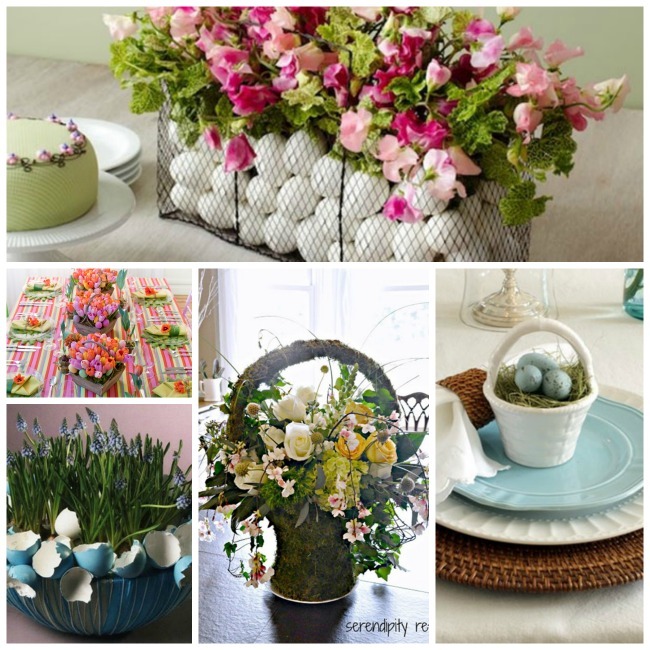 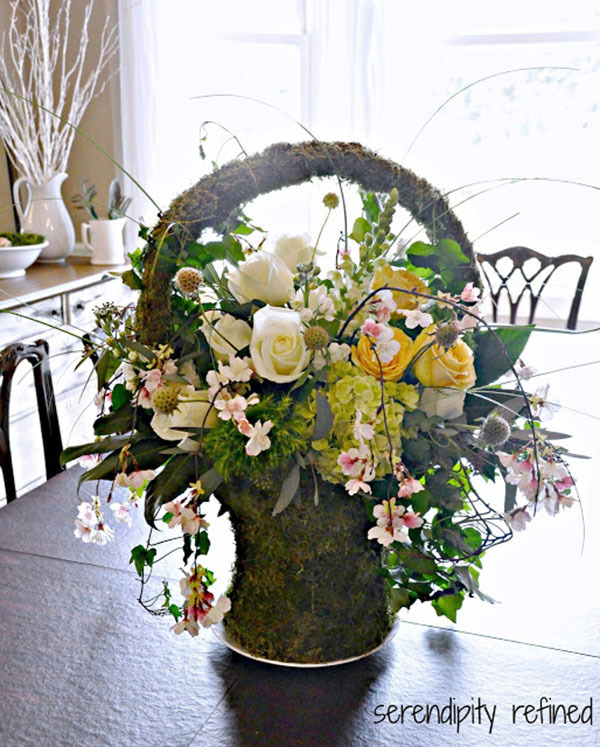 Yup we have all sorts seriously lovely Easter basket centerpieces for you today Lovelies that you will go bananas over. 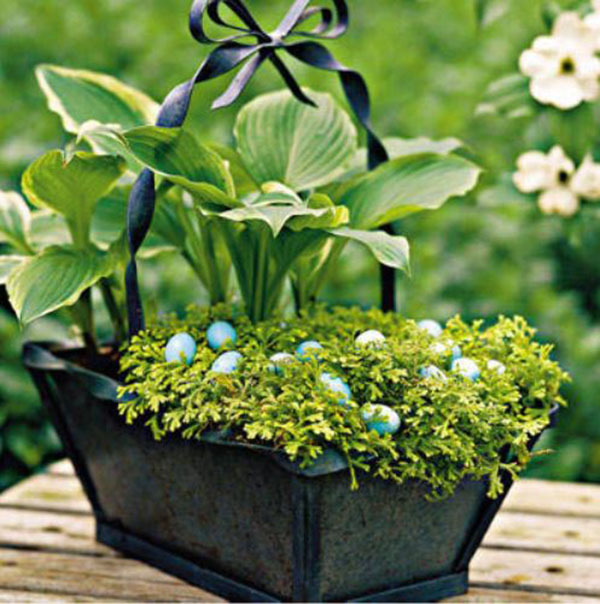 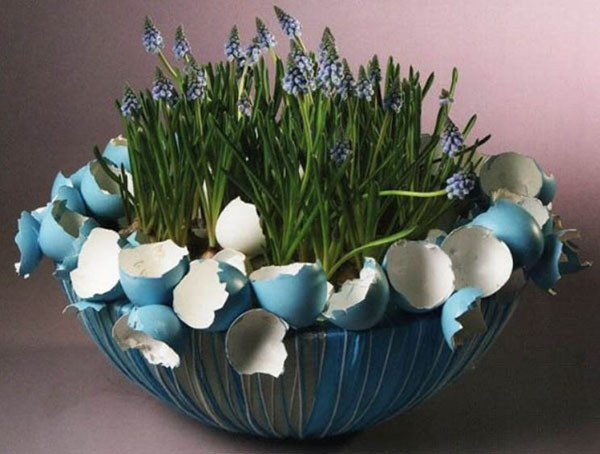 Overflowing with gorgeous blooms, packed with robins eggs or chicks or covered in moss, these baskets are utterly gorgeous. 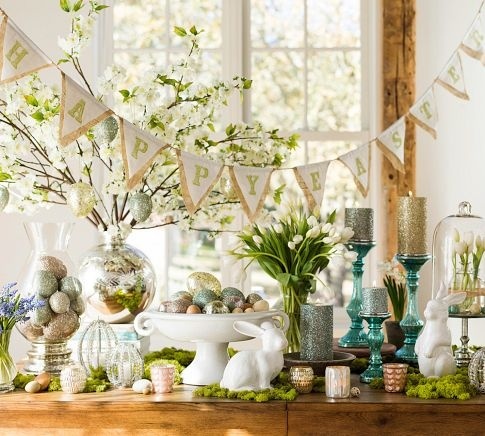 What is even better news is most of these are DIY! 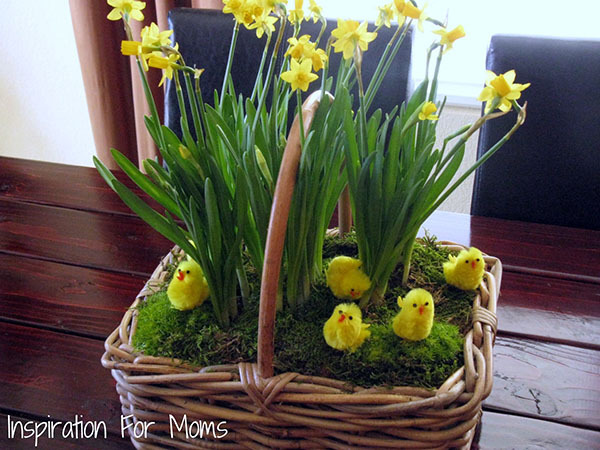 So you can definitely get your creative juices going putting these together for this weekend. 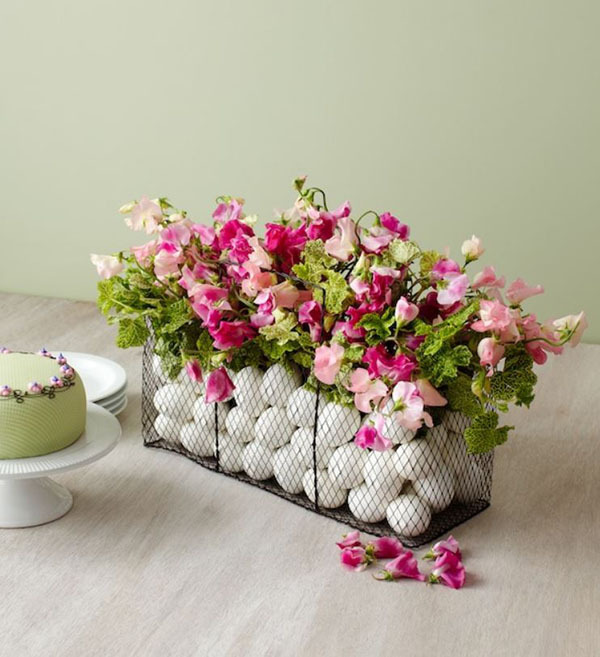 We are blown away by all of these ideas and inspiration these Easter baskets have and we know they will look amazing on your table this year!